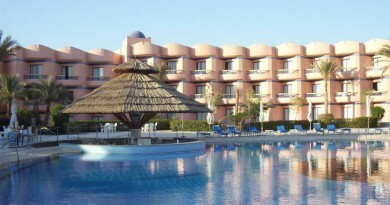 Located on the North Coast in Sharm El Sheik, in Nabq Bay and close to the beach, pools and water sports. 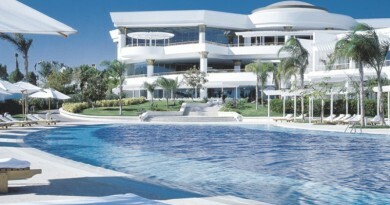 The Grand Azure Resort is an “all inclusive” hotel with a large variety of facilities. 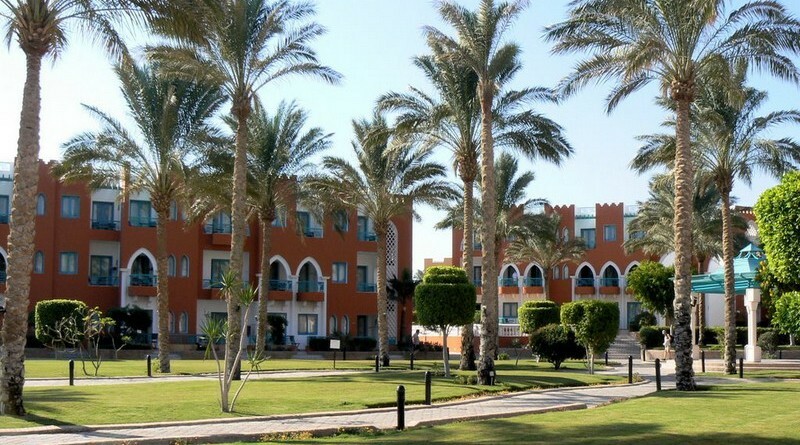 The hotel is located right on the Nabq Bay beach, north from Sharm El Sheikh Airport and a 30 minutes drive from Naama, the main centre of the area and enjoys views over the Tiran Island and the Sinai desert, surrounded by mountains. The facilities and services of the hotel include several theme restaurants, bars. 3 outdoor pools, childrens pool, indoor pool, fitness room, sauna, Jacuzzi, steam bath, gymnasium, massage (with extra charge), 2 tennis courts, mini water park, bazaar, kids club, mini disco, day and night entertainment, water sports. 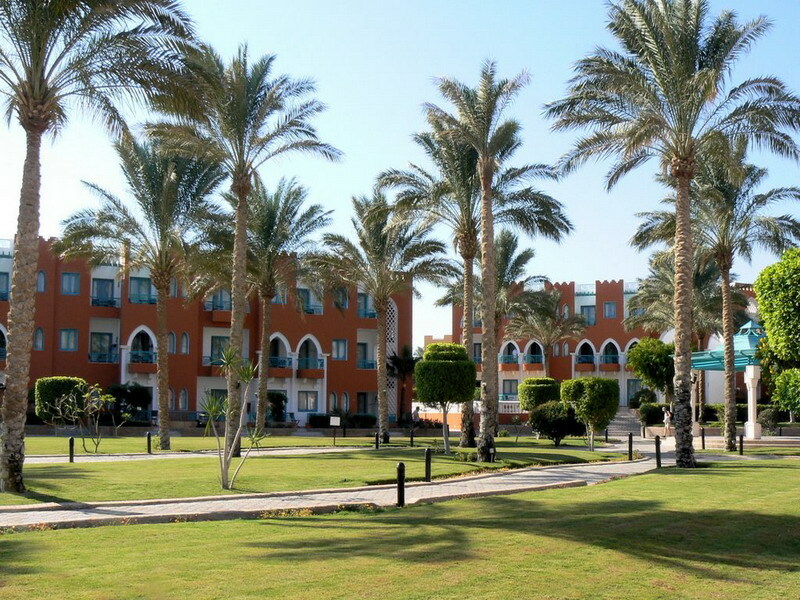 Copyright © 2019 sharm-el-sheikh.com. All rights reserved.